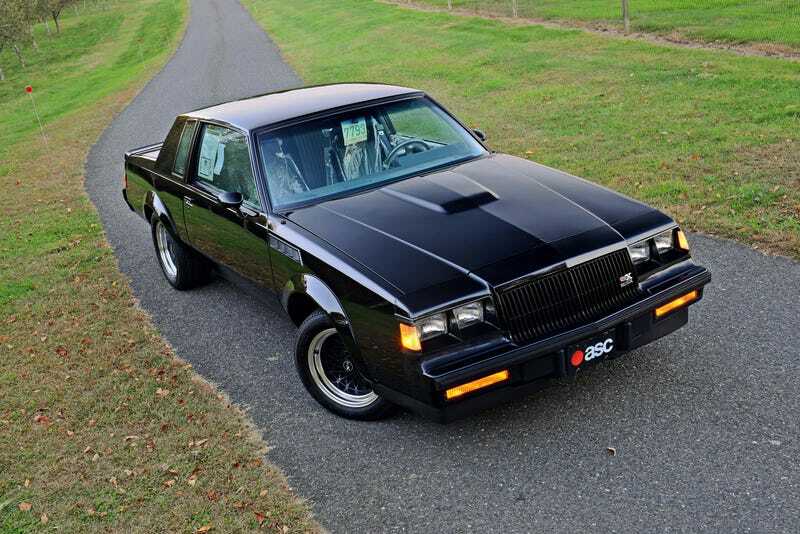 So in a fit of boredom I’ve been reading up about the Buick GN/GNX. ANd a few sites say something interesting about the motor. It was developed by GM with the helping hand os someone called Mclaren Engines. When I read that I, like some of you probably are now, thought “THAT Mclaren?” I did a little searching and I learned about a company called Mclaren Engines in Michigan which seems more likely, but all I find about them is a location on Mapquest and some Yellowpages. Seems a bit sketchy. So, does anyone know what’s going on here?